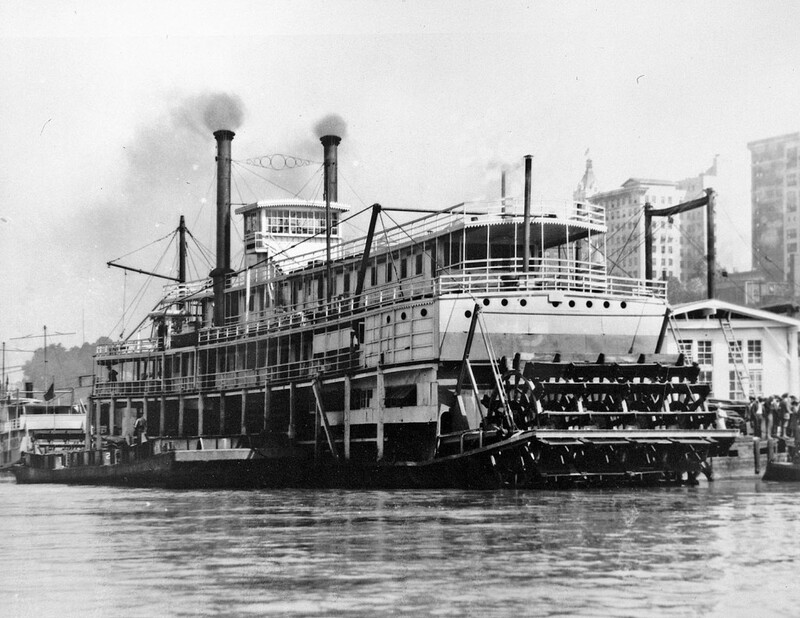 The HARRY LEE was the last boat built by the Lee Line. This picture is used with permission from the Univ of Wisconsin. 1915 is the year the HARRY LEE was built.